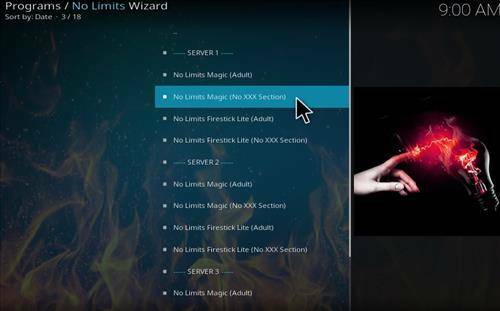 No limitations Magic is among the finest Kodi Builds available. 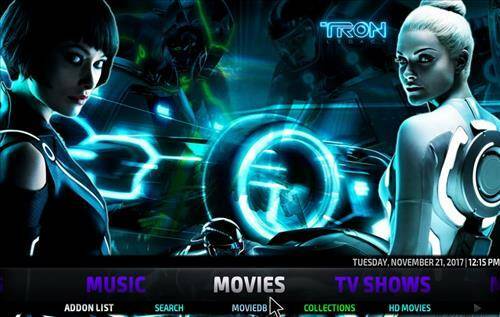 It has a very good design and utilizes the Aeon Nox 5: Silvo Skin. 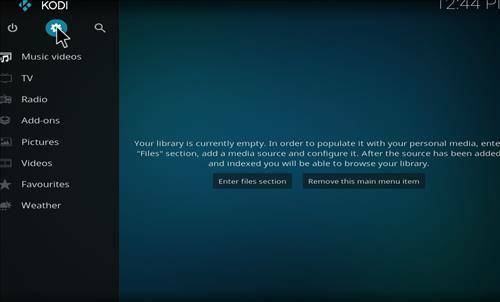 It also has all the latest video add-ons installed such as Bennu Covenant, BOB Unleashed, Elysium, Quantum, Stream Army, UK Turk Playlists and a lot more. 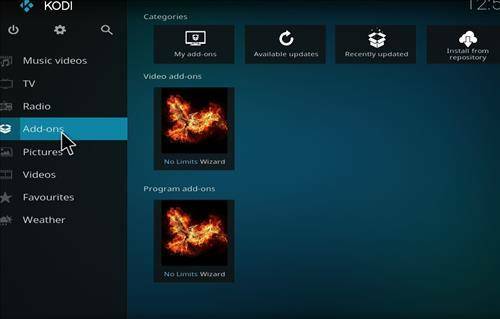 The install for Kodi No Limits Magic build has changed since it was first introduced. 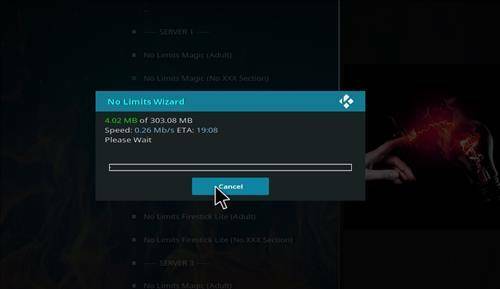 The popularity of the Build slowed down the servers that gave long download times. 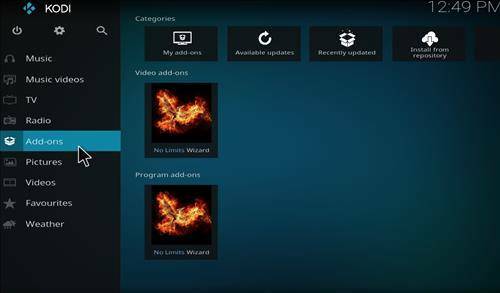 A solution that was faster was given by Echo wizard but has shut moving on to other things. 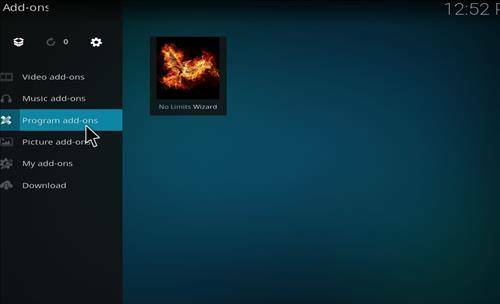 Using the No Limits Magic Build contains all of the Build versions including Fire Stick options and is the best way to install the Magic Build. Confused? Still don’t know what kodi build would be best for you? 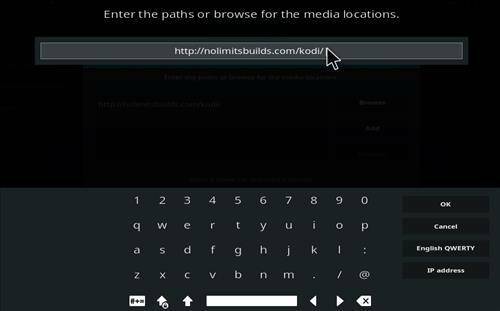 Check out our Top 5 Kodi Builds for 2017 here. Step 7. Yours should look the exact same as below. Step 8. 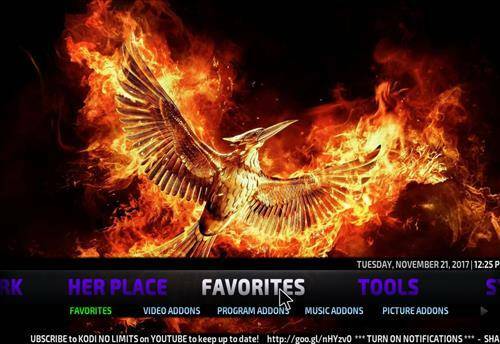 Go back to your home screen & click on Addons. Step 9. 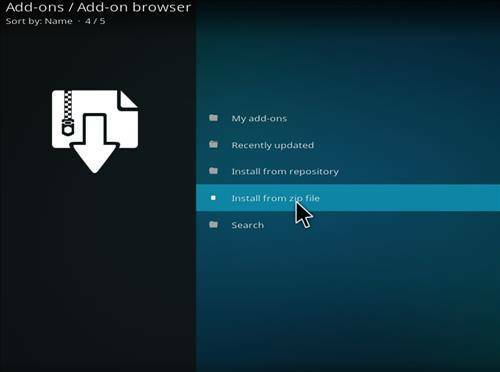 Click on the add-on installer in your top left corner. Step 13. 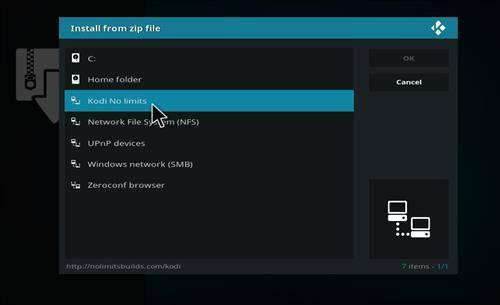 Wait until you see a popup called Kodi No Limits Wizard Installed. Step 14. 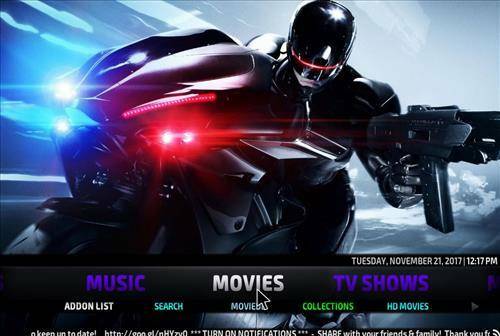 Go back to your home screen & click on add-on’s. Step 18. No wait… It will download then install. Step 19. 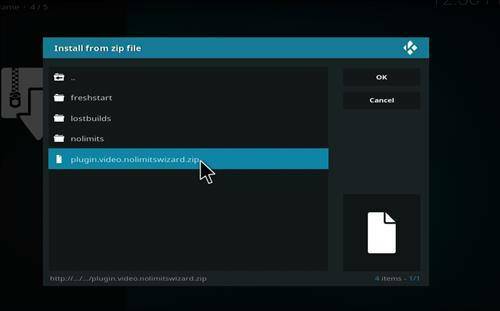 This Box will popup & close Kodi, but sometimes you may have to do it manually. 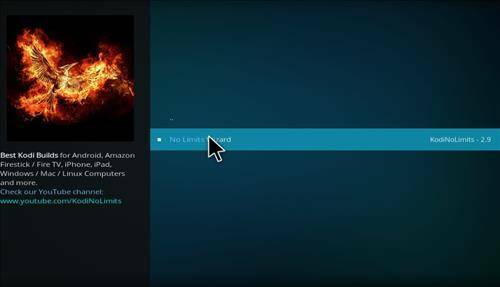 Click Ok to Force close Kodi if it do not happen automatically. Step 20. 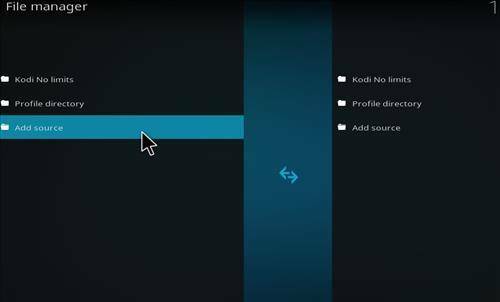 Restart Kodi & your build will appear. Allow time for it to update everything. Did this tutorial now work? Having Trouble? 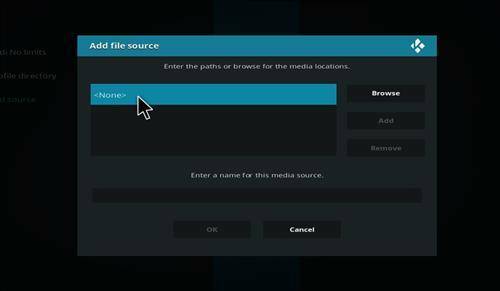 Check our our Top 5 Kodi Builds for 2017 here. 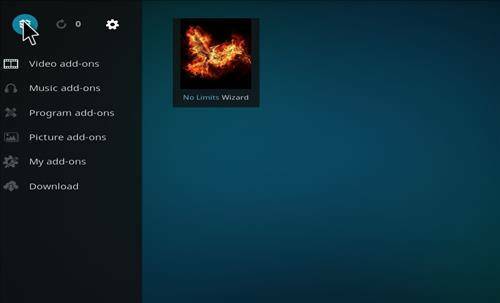 No limits Magic build is one of the best kodi builds for 2018. 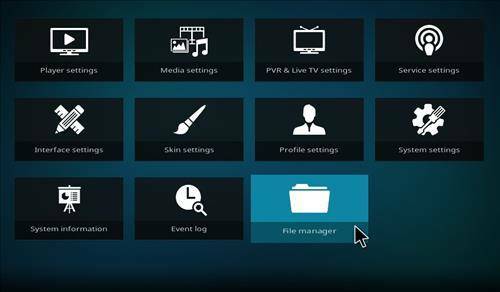 Learn how to install with BestBox Easy Step Guides. Previous Post Whats the hype about the new T95Z?